Mrs. 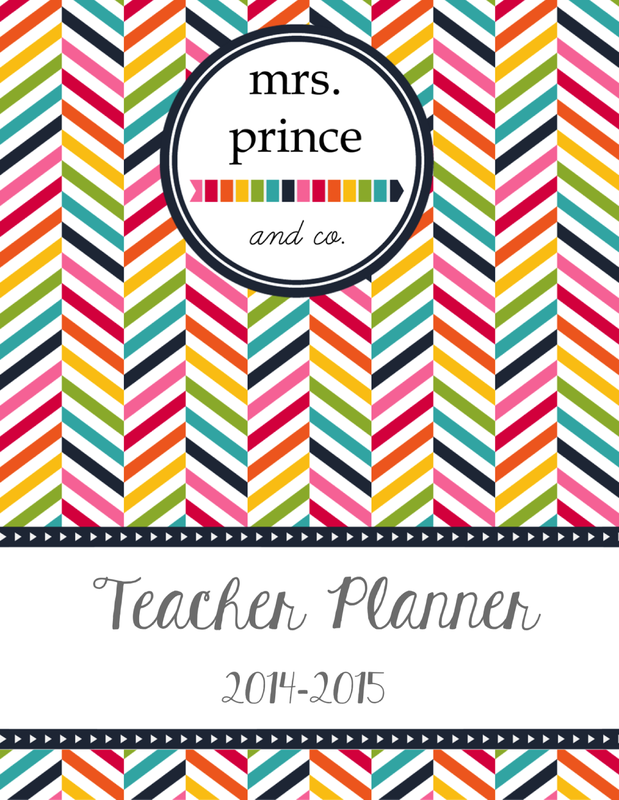 Prince and Co.: New Planner and a Sale! can get yourself a copy here! 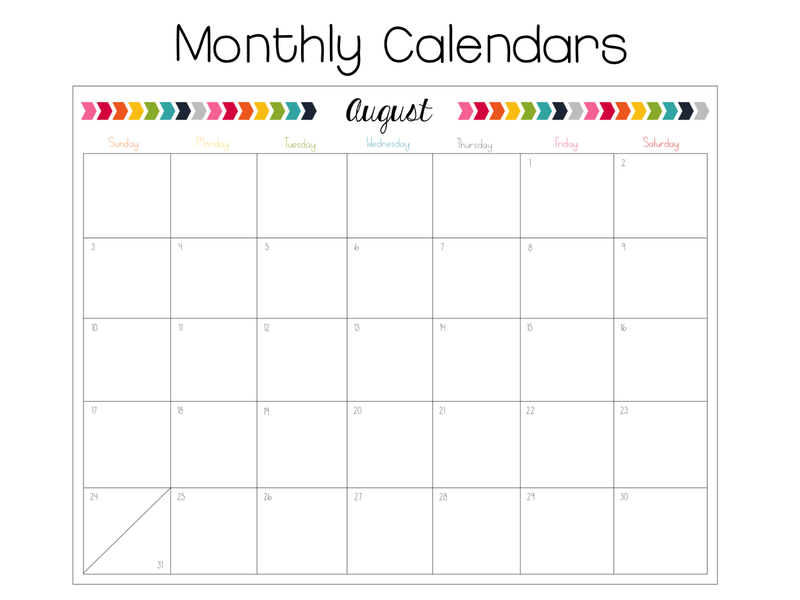 I love, love, LOVE my disc-bound binder from Martha Stewart. I've created so it works great. 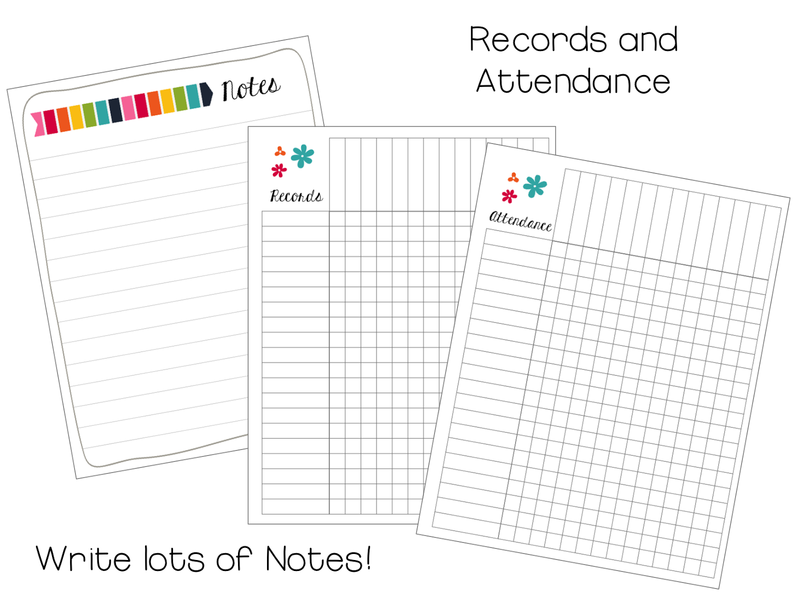 You can also get the blue color in a regular 3-ring binder, too. you could slide it in there to make it look super cute and professional on the outside. I love to have long range planning pages. I have to teach through the entire year. How I used to have a love/hate relationship with them. 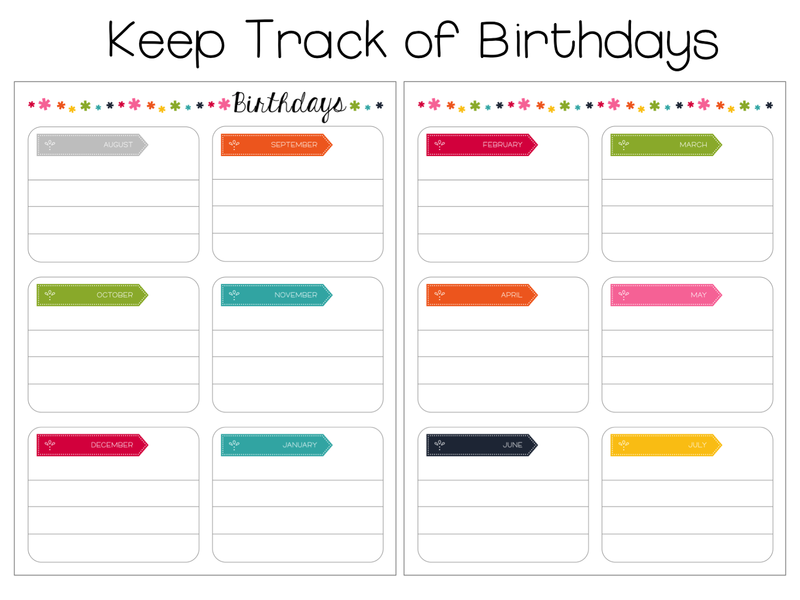 These pages help me to only love student birthdays! only "remember" when that student or another student reminded me. planning pages so I always remember. sorts of things and print off as many as you need. with the correct dates for the week at the top! 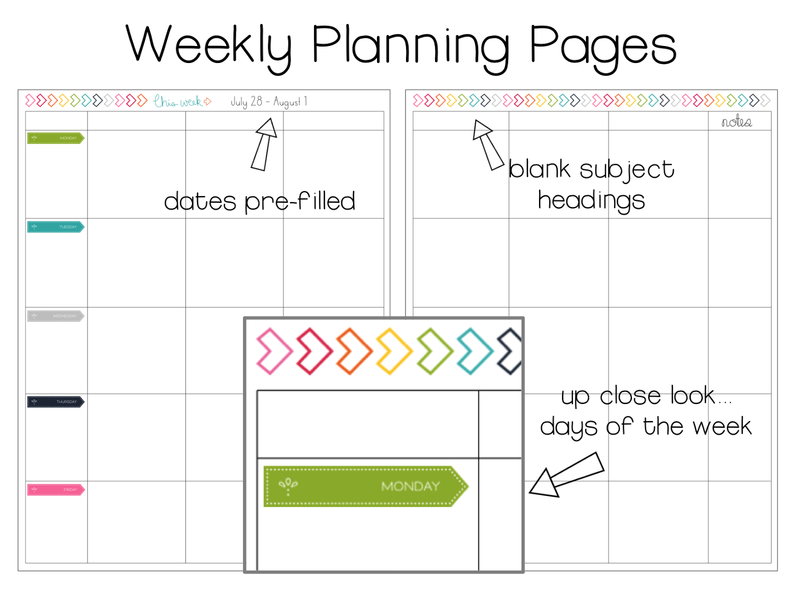 of the weekly planning pages. 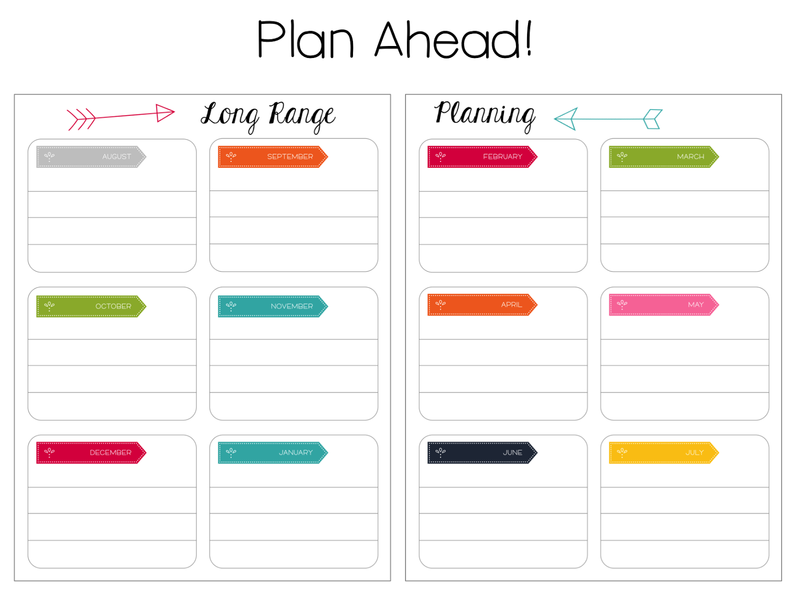 to type in your plans instead of hand-written plans and then print them. in my plans by hand each week. the Teacher Appreciation sale going on starting tomorrow. 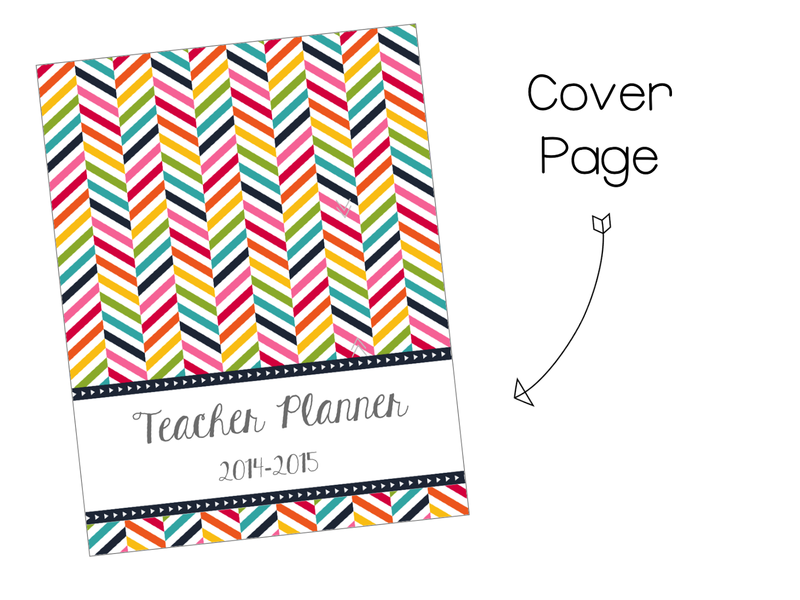 SO get this planner in your cart today so you don't miss out!!! 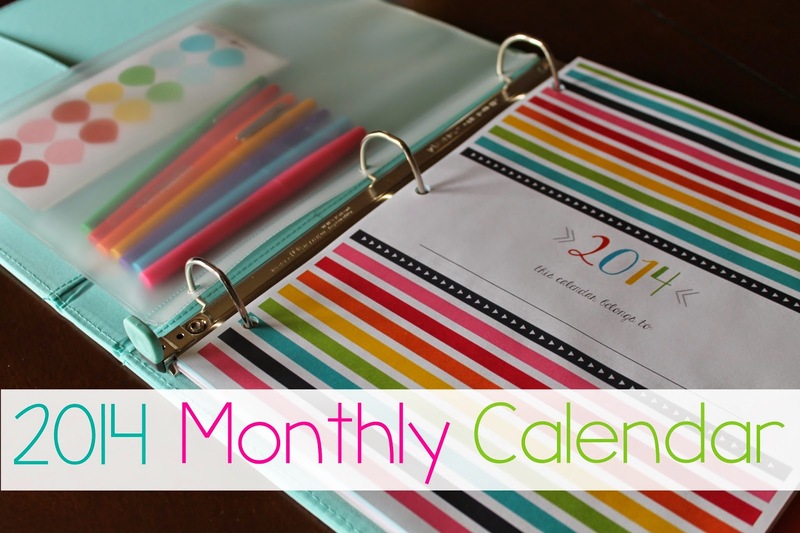 I love your planner and the disc bound binder. Any tips for printing to use with the disc bound binder? Thanks!